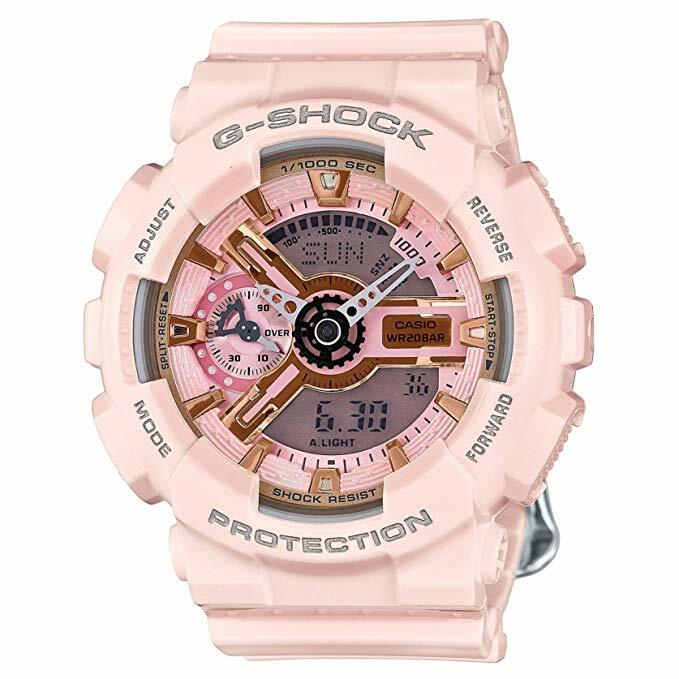 G-Shock watches are often seen on guys wrists, so why not get your girl one in the perfectly Sakura pink and rose gold shade this Valentine’s day. What’s even better is that it is now on 35% off sale on Amazon, and with limited stock available, don’t take too long to snap this off the site and straight to her wrist! It will be the perfectly subtle couple fashion that you wouldn’t mind sporting, and your friends will not even realise it! Amazon Prime ships free to our warehouse, so save more with this offer! Don’t miss out!